home Movies & TV Shows Why Is 'Pet Sematary' Spelled In An Unusual Manner? Why Pet "S"ematary is connoted that way?? After a set of alarming promotional pictures from the new Pet Sematary movie were released a while back, the marketing team has released a recent (and final) trailer for the horror most adaptation of the Stephen King’s 1983 novel. In this modern reboot of the 1989 film of the same name, directors Kevin Kolsch and Dennis Widmyer are going to introduce us to the members of the Creed family, who move into a new home that happens to be set next to a small woodland cemetery for pets. What they don't realize — at least not at first — is that the place allows the creatures (buried there) to come back from the dead, but not in the spirit they had expected. 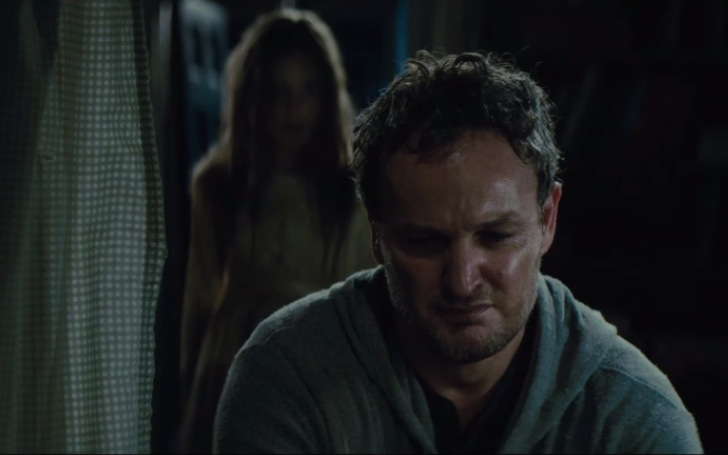 Jason Clarke from the Dawn of the Planet of the Apes and Amy Seimetz (Alien Covenant, 2017) star as Louis and Rachel Creed, who are parents to young Ellie (Jeté Laurence) and Gage (twins Hugo Lavoie and Lucas Lavoie). John Lithgow is also on the cast list as their creepy yet wise next door neighbor. In fact, Lithgow’s character, Jud Crandall, is the one who informs them of the cemetery's supernatural powers. One thing that confuses people often about the film on the first go is its title's calligraphy where it has famously supersede the letter C with an S. People, especially those who are unfamiliar with the subject matter often asks a very important question regarding the film: Why is Pet Sematary spelled like that? To clear out the perplexity, we may have to go a bit into the story, first. Pet Sematary spelling has something to do with its characters' phonetic mistake. After the tragic death of their son devastates the Creeds, the patriarch of the family Louis Creed (originally played by Dale Midkiff) follows an evil ritual to resurrect his deceased heir. For a while, everything goes in the way as it used to be until the moment when some very evil forces start to haunt the family. Creepy kids are something that King loves to use again and again, and here in Pet Sematary, it's a group of young children who discovers and takes the ownership of the graveyard; the very land whose magic revives the recently fallen animals. And because these youngsters are the cemetery's caretakers, the signage denoting the paranormal ground was inscribed by them as well. It’s not just the schoolers in King’s novel who have difficulty in grammar but also the ones on the real-life experience the same dilemma. So, yes, it’s the kid whose rookie blunder eventually became the titular title. Also, reports have it that King always had the preference to capitalize on the creepiness of connecting the supernatural to everyday instinct such as children’s love for animals and their cute phonetic mistakes. 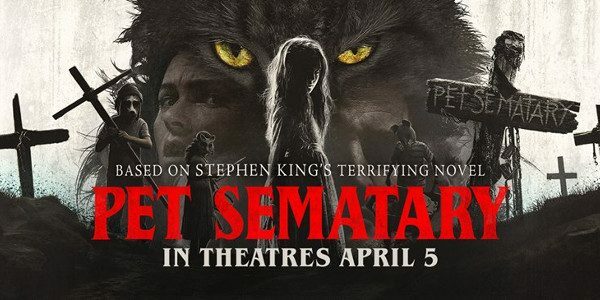 Pet Sematary is set to hit the theaters on the 5th of April.